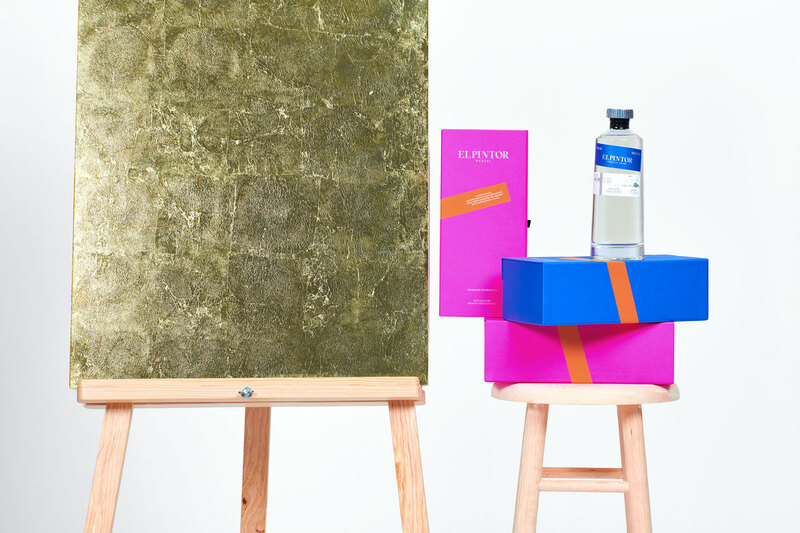 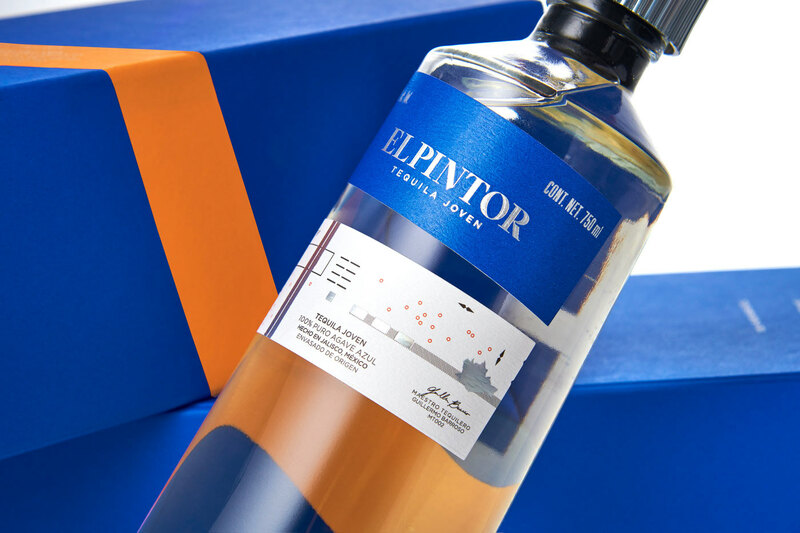 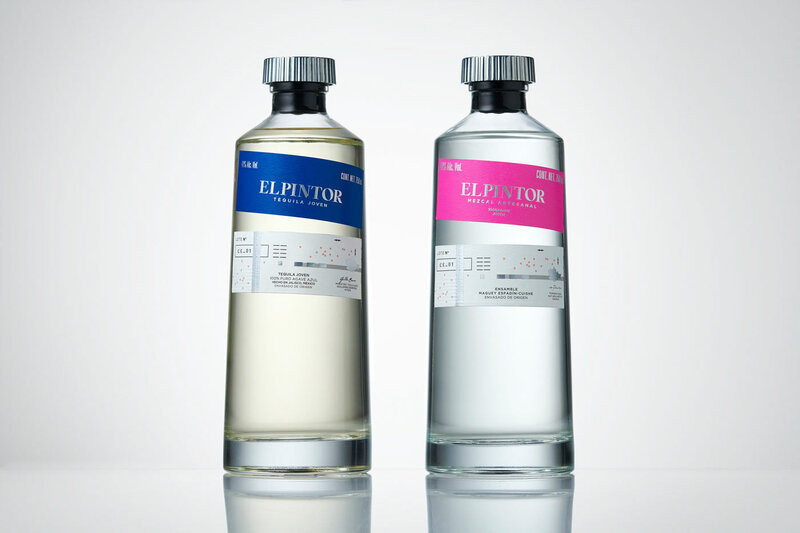 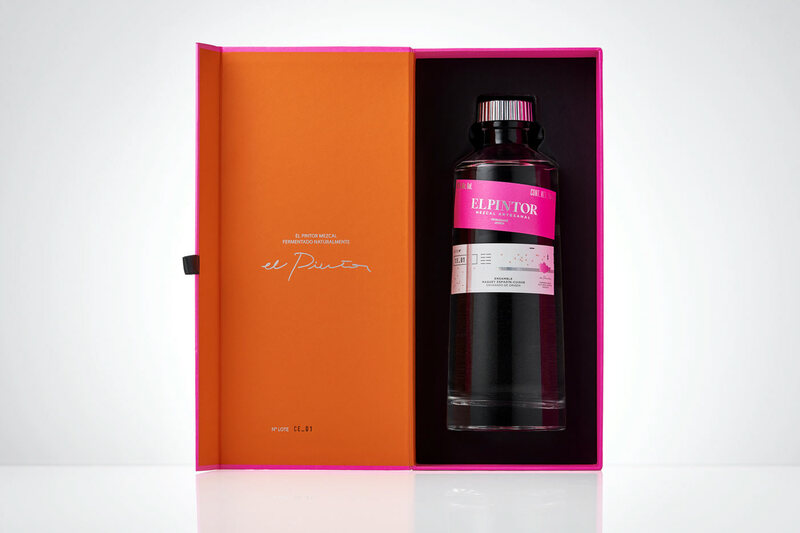 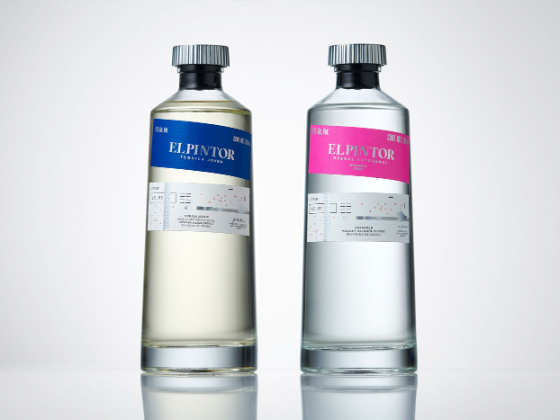 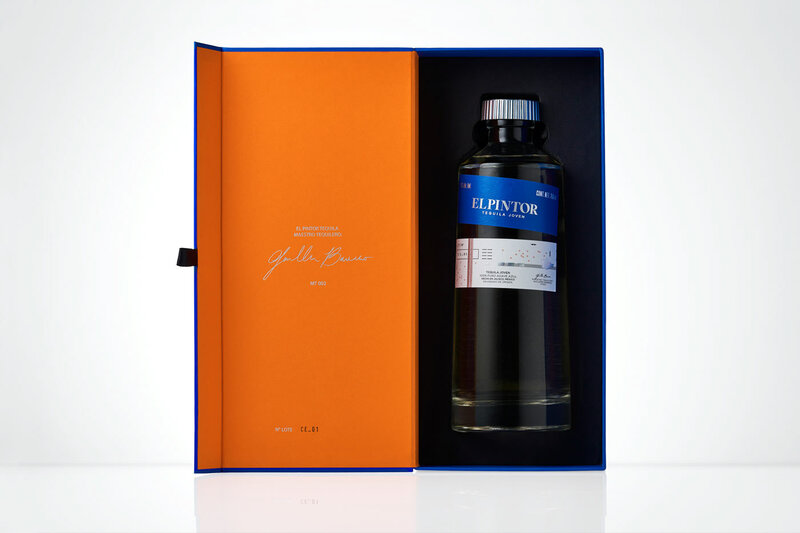 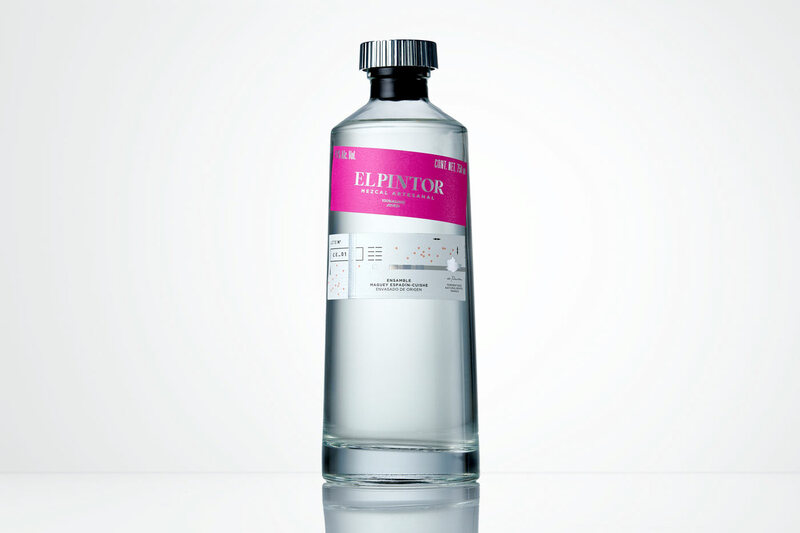 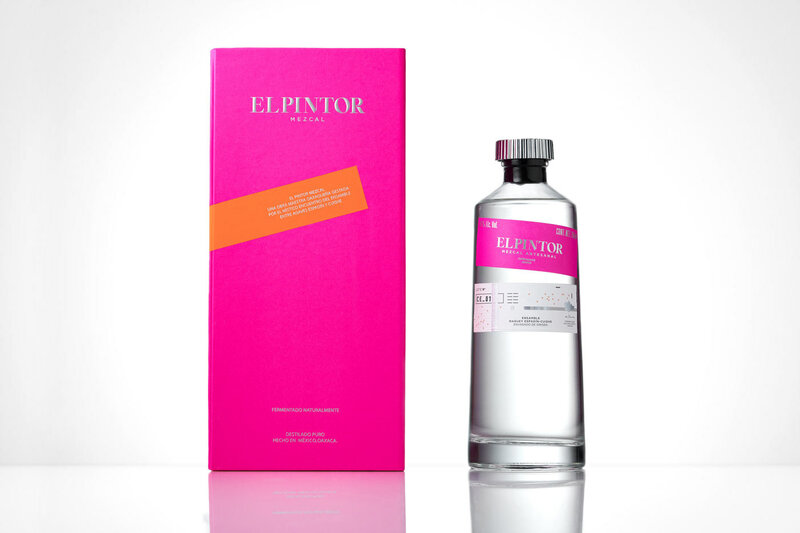 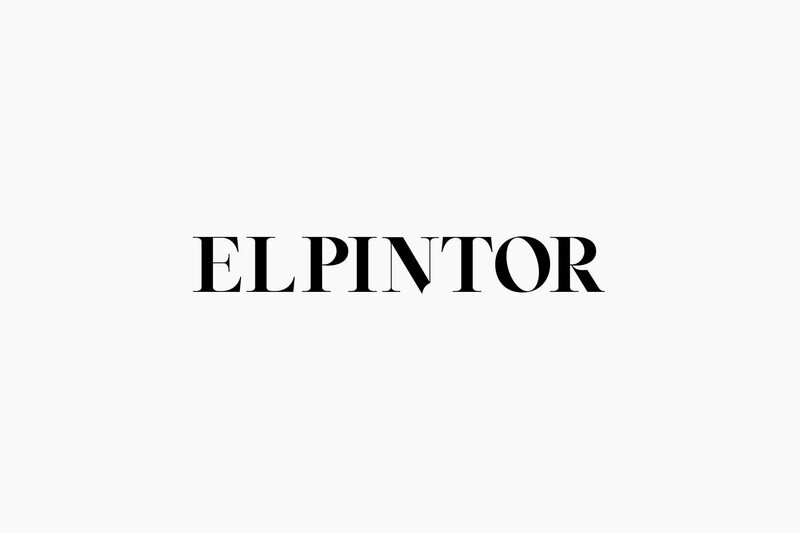 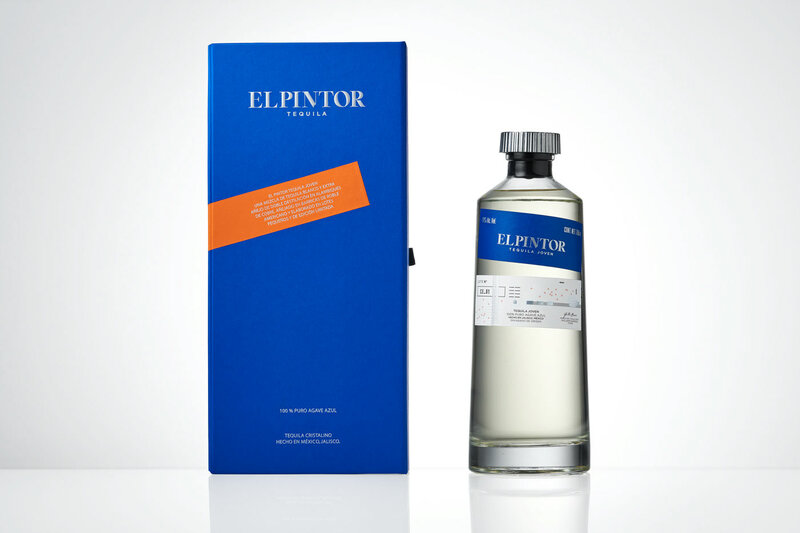 El Pintor is an elegant new brand of tequila and mezcal focused on putting the spirit of contemporary Mexico on international lands. 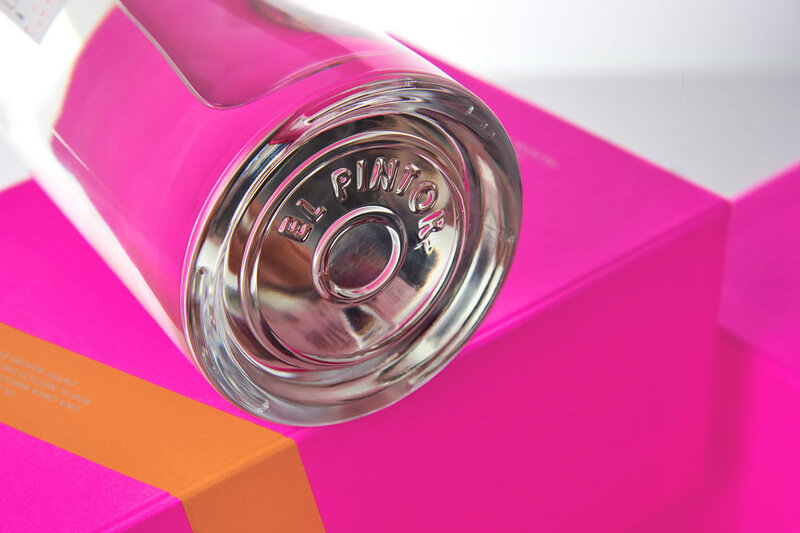 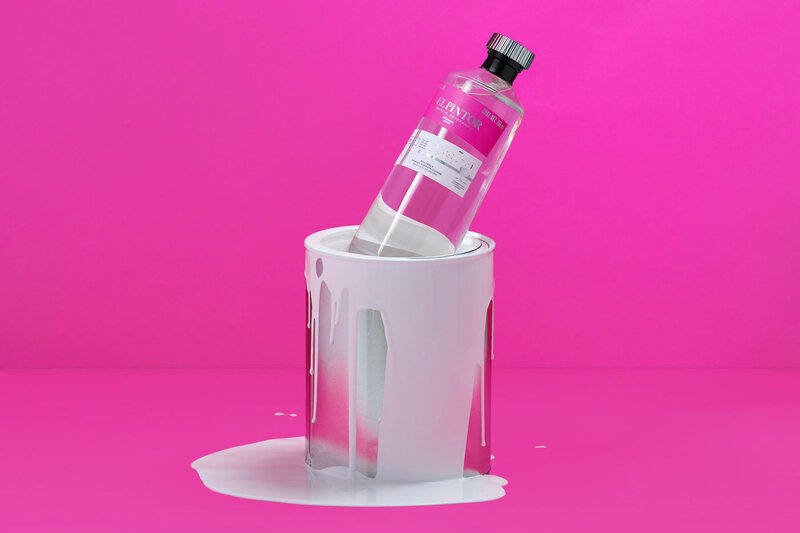 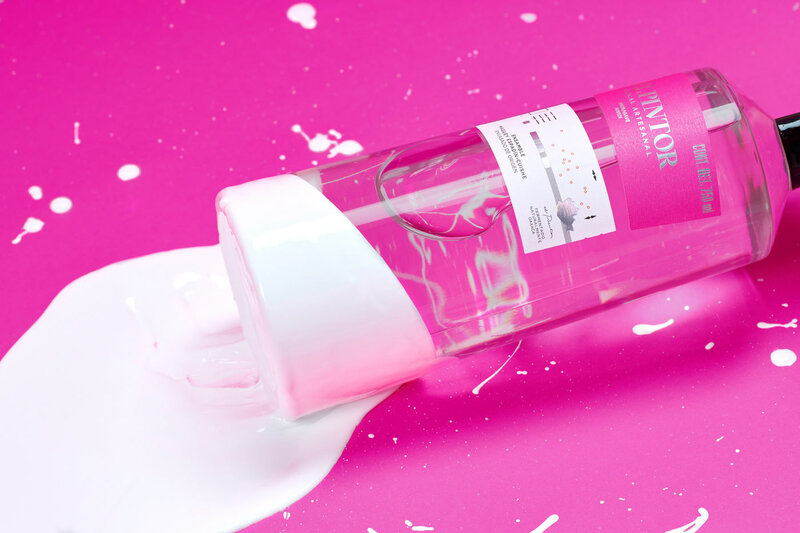 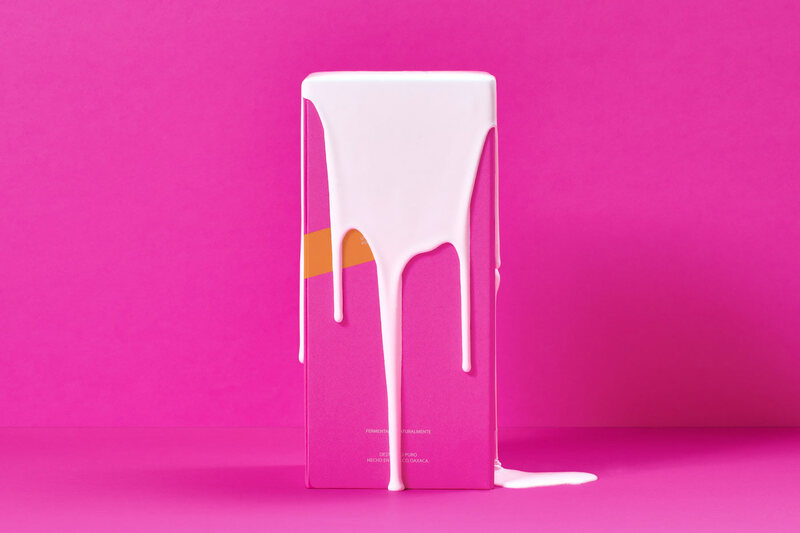 For this project we created a clean bottle design full of life focusing on a more functional and pragmatic disposition, which in turn allows a more Mexican essence through its colorful accents. 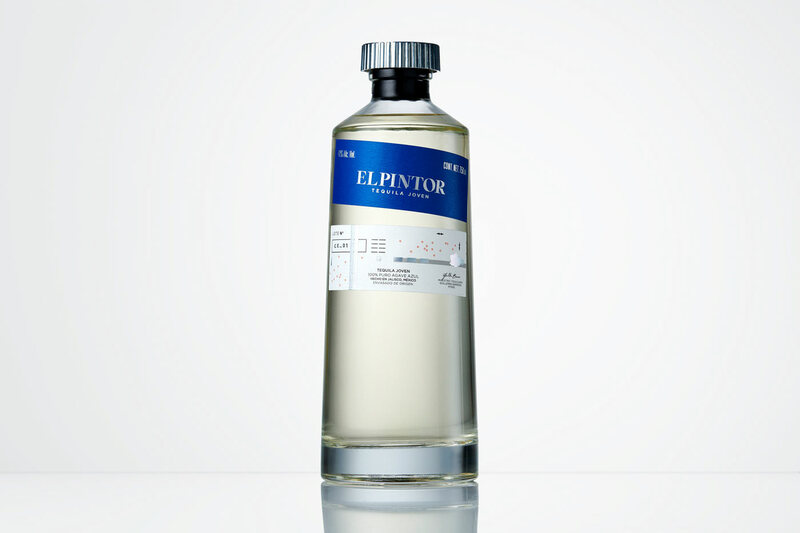 For the shape we rely on the tubes of oil paints. 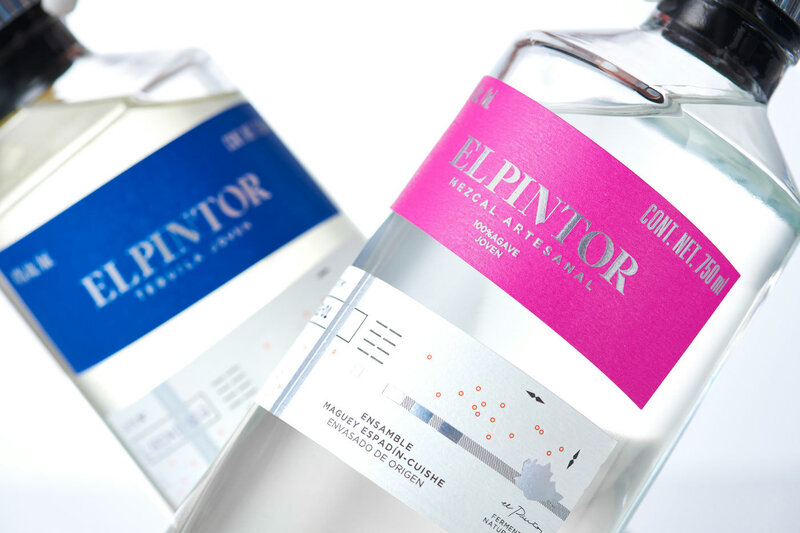 This curious silhouette becomes more recognizable by looking at the bottle cap. 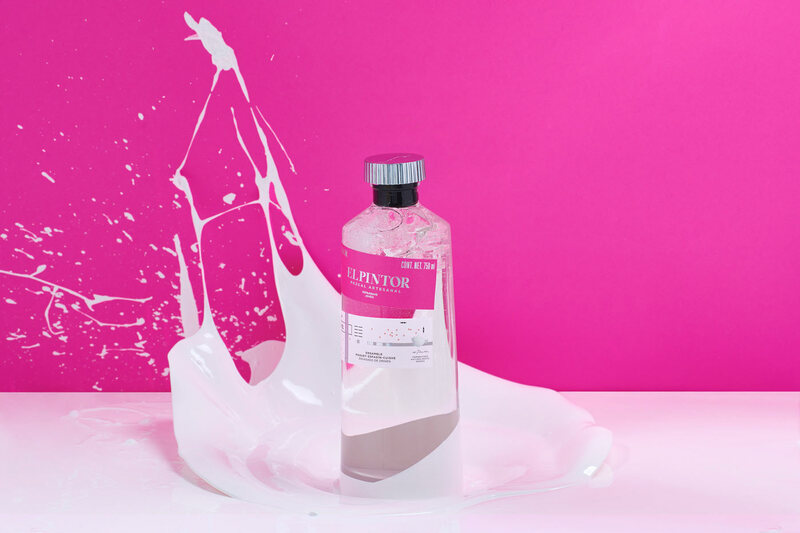 The packaging that we design for this bottle follows the inversion of this formula. 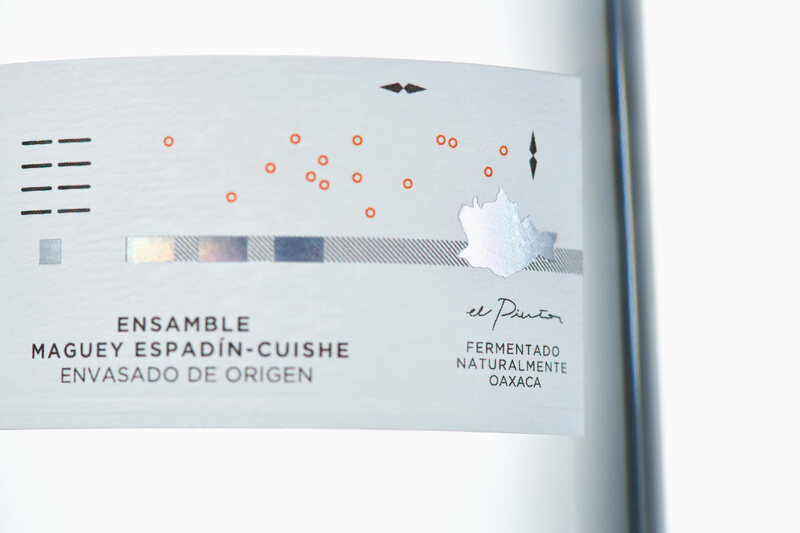 We let the colors take over the space in a concise way, while the silver foil details create a more interesting accompaniment.